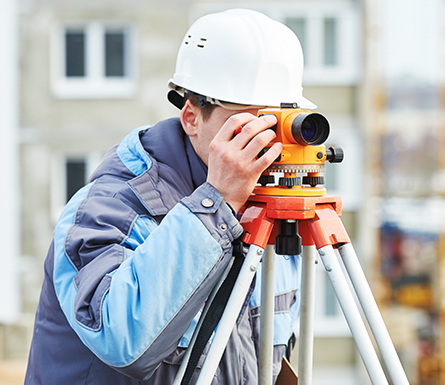 FA welcomes job applications from qualified individuals that want to provide land survey services in Buford, GA. We often have open surveying and platting opportunities, and you can easily apply for a surveyor job through our website. We make it easy for surveyors who are interested and want to apply for a job online. Download either of the application forms below, fill it out completely, and return it to us by email. Use the email form on our contact page, and be sure to attach both your application form and a copy of your resume. You can also send your application by regular mail to the address on our contact page. We look forward to hearing from you.